Connect Groups form the backbone of Collective. To be connected to a small group community is to do life together, be it praying and worshipping, having meals or simply just hanging out. This is where we build meaningful friendships that extend beyond our service gatherings. 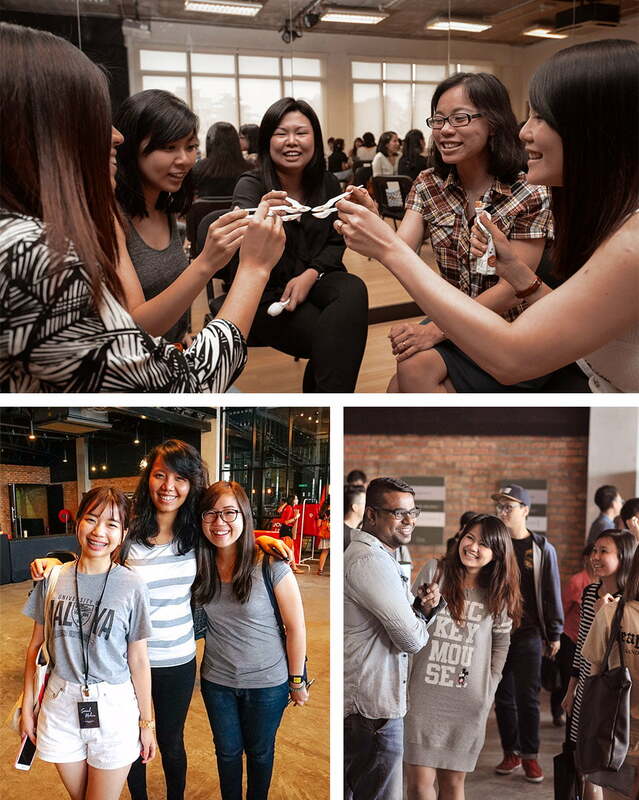 Connect groups generally meet bi-weekly at various venues throughout the Klang Valley. Consider yourself invited! Note: Please wait for a submission confirmation."